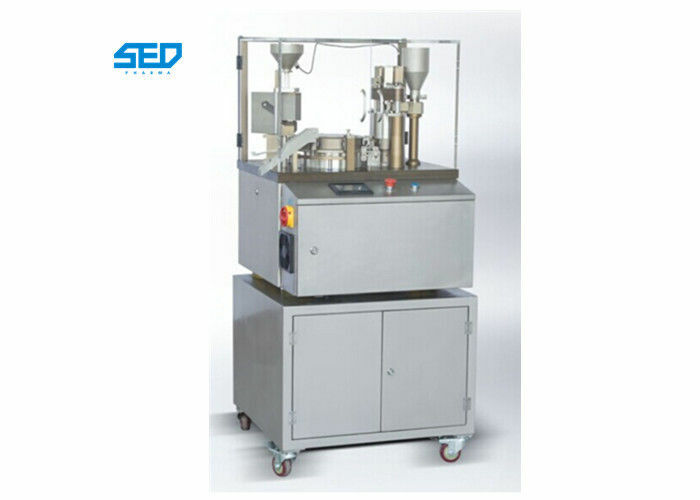 SED-120J Fully Automatic Capsule Filling Machine is used to fill powder, grain, tablet. 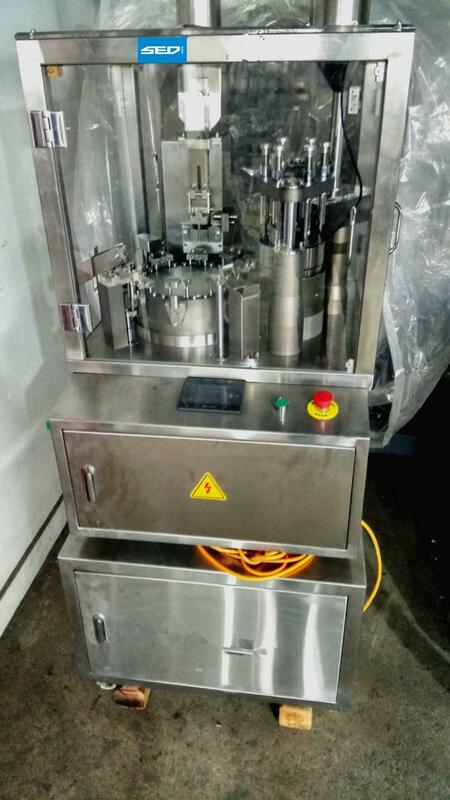 It adopts multi-bore dosing, intermittent motion and timing frequency conversion. 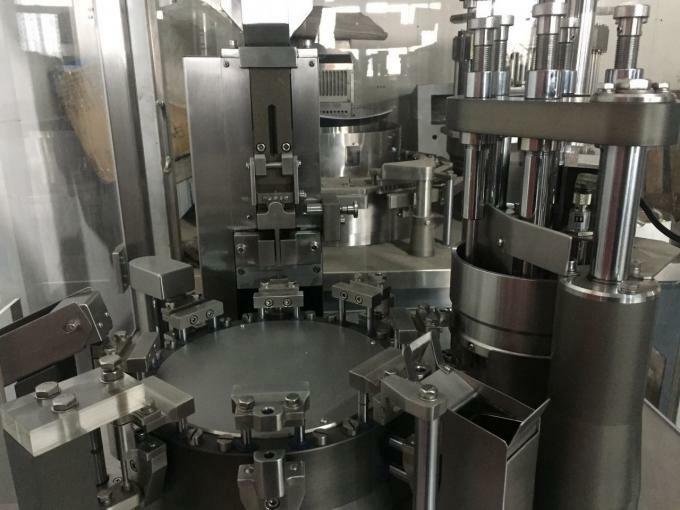 It is suitable for automatically completing capsule feeding, separating, filling, (waste capsule rejecting),closing,finished product ejecting for powder or tiny pillmedicine in capsule. 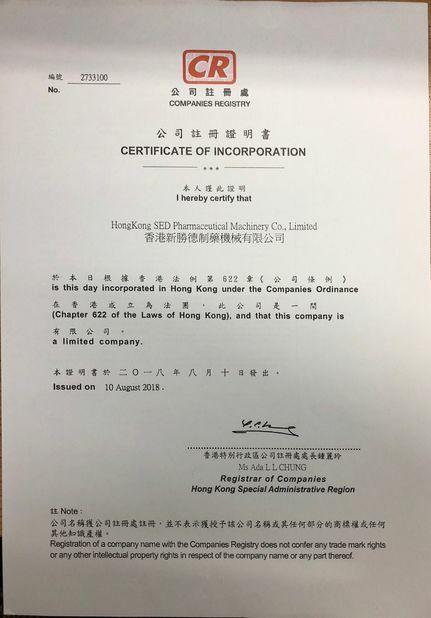 It is designed sophisticatedly by our factory according to the practice on domestic, fully accord with the GMP standard. 2. 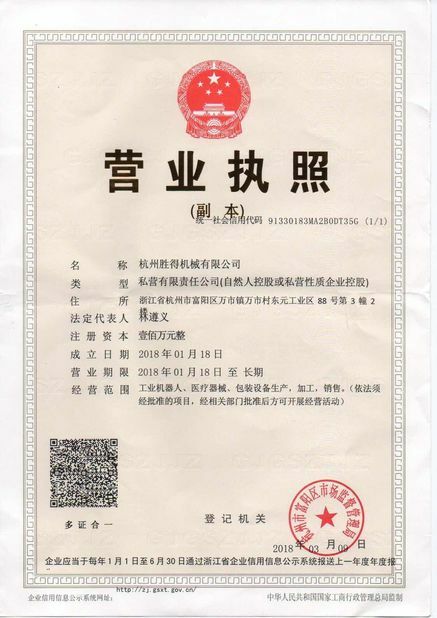 The working station cam runs under the good lubricating condition, and maintains the inner lubrication of cam slot to a full extent, increasing the pressure pulverization oil pump, thus extends the operation life of the spare parts. 3. It is controlled by the computer, has a stepless timing with the frequency-conversion, the numeral showing makes an easy operation and clear appearance.